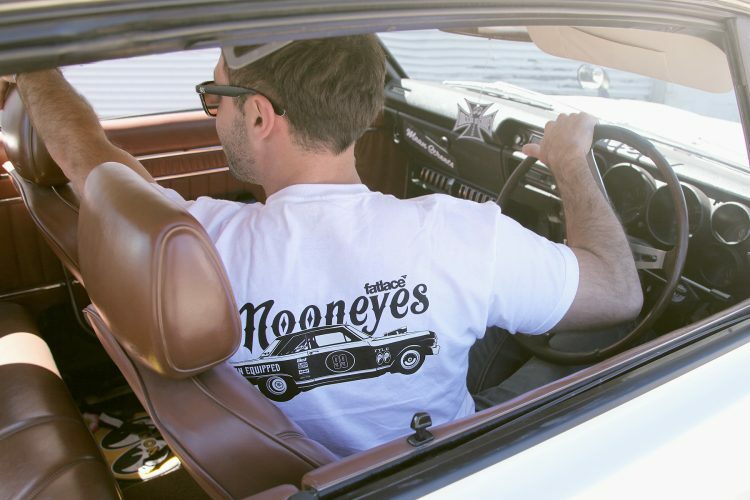 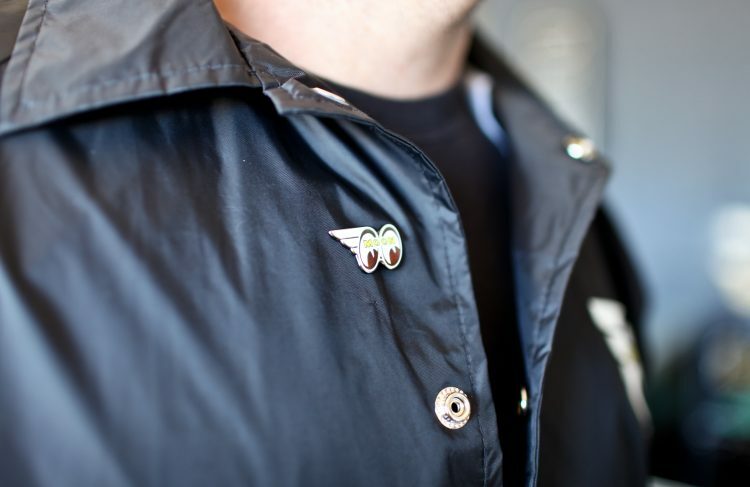 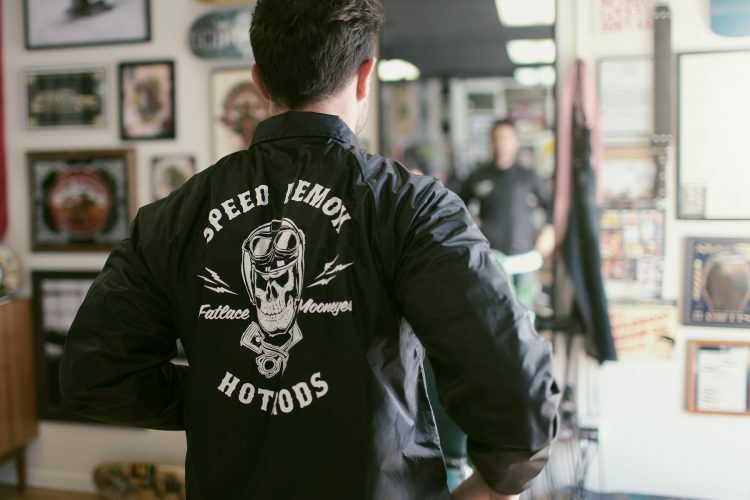 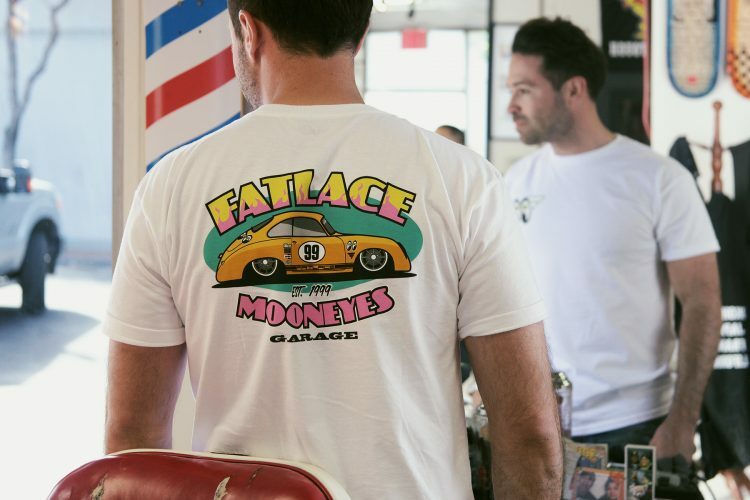 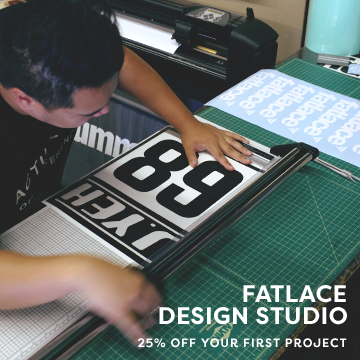 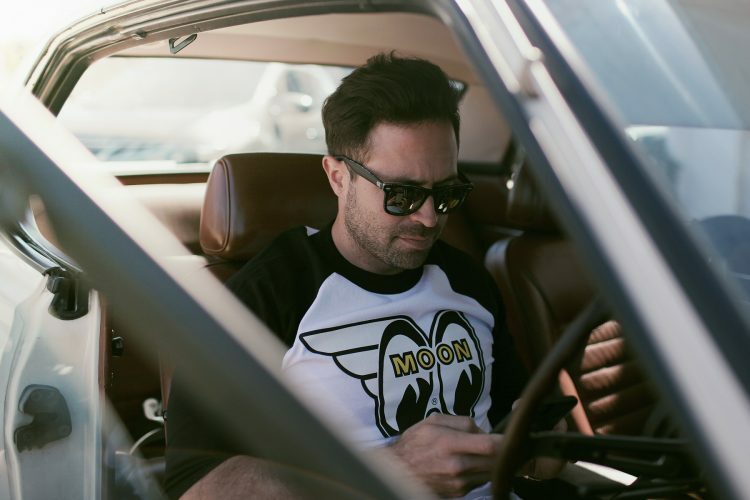 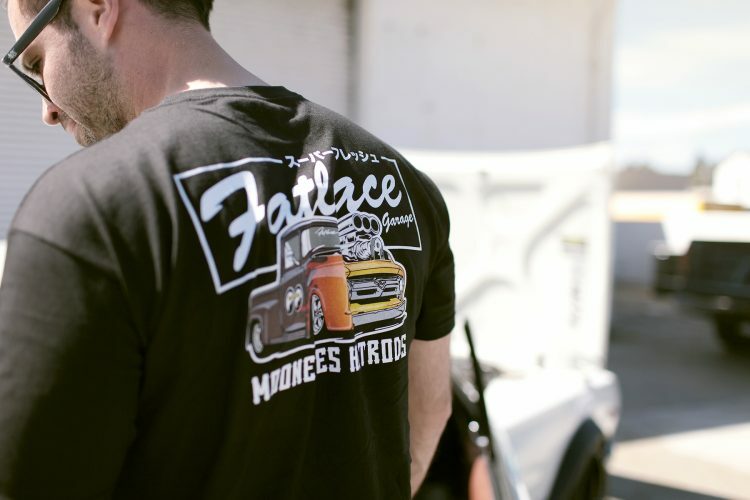 As many of you may know, collaborating with Mooneyes is a dream come true for us at Fatlace. 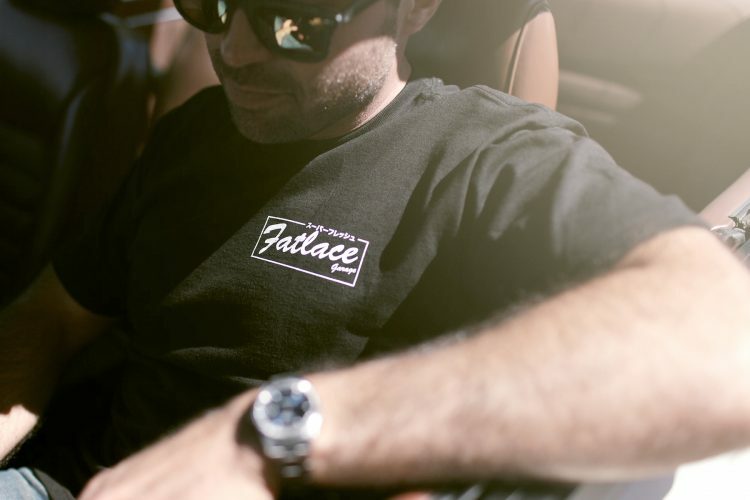 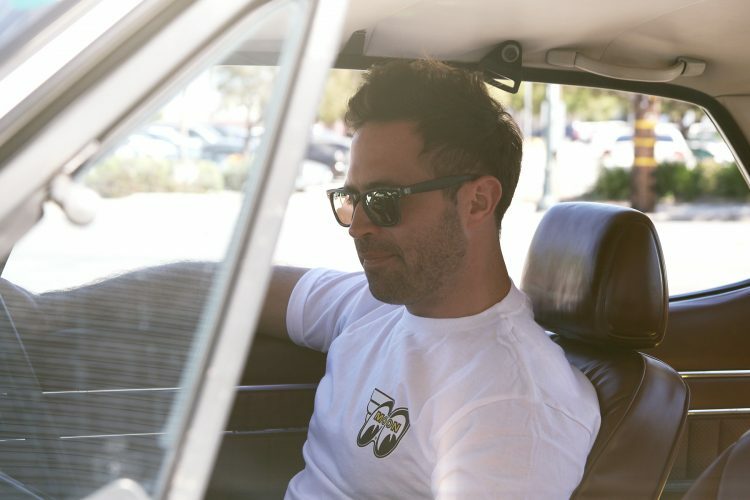 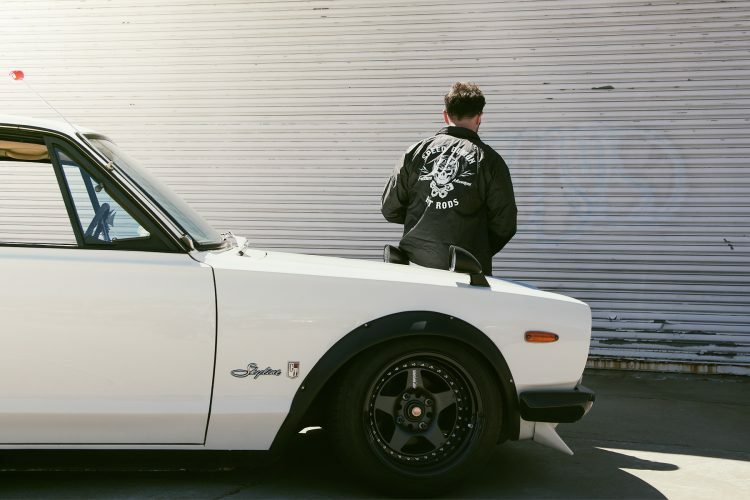 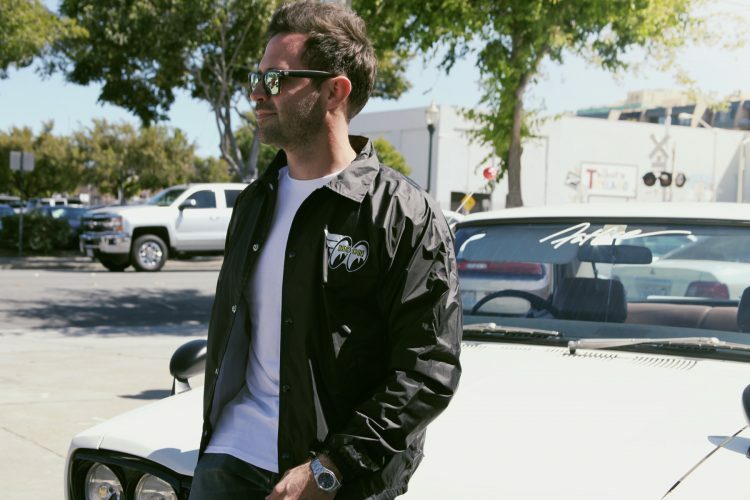 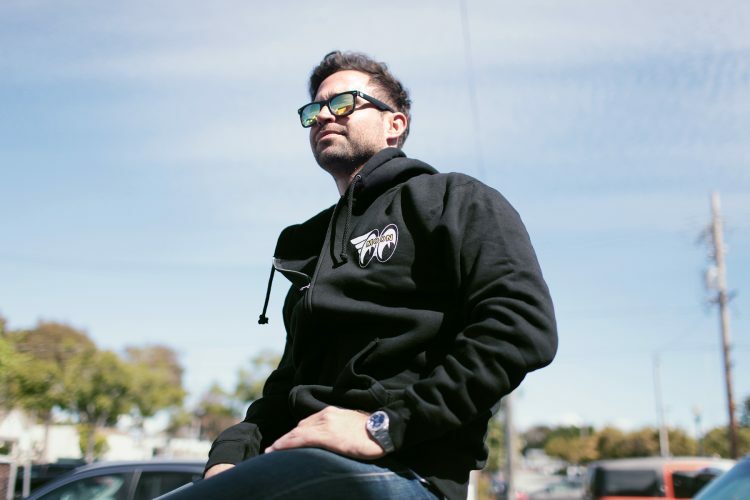 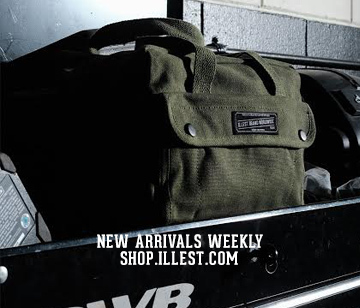 Through the love of all things cars, we were able to bring both brands together to bring to you one of the most exciting collections we have ever dropped. 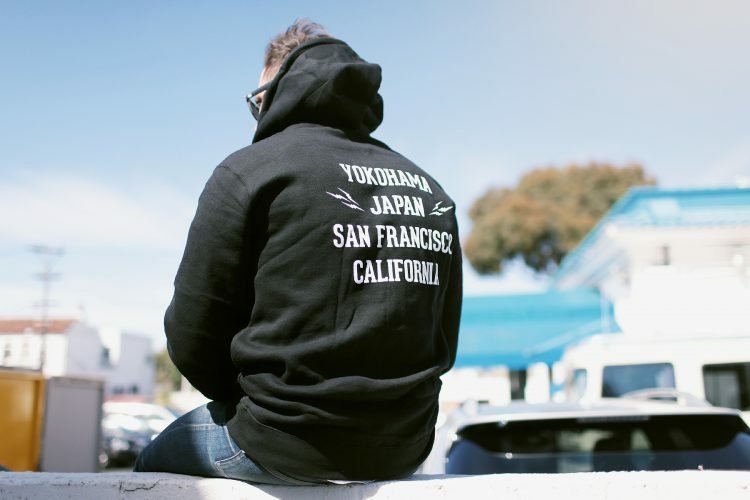 Entire line is sick AF.